One hundred years ago, in 1918, a novel virus swept the globe, infecting at least 500 million people – one third of the world’s population –and killing an estimated 50 million people worldwide. Sometimes referred to as the “Spanish Flu,” it was one of the deadliest disease outbreaks in recorded history. About 675,000 people in the United States died in the pandemic, according to the U.S. Centers for Disease Control and Prevention. Scientists know that it is simply a matter of time before another new viral threat emerges. As such, in addition to basic medical preparedness, vaccine development, and global surveillance, we must remember to learn from history to ensure not to repeat past missteps. Some of those century old lessons can save lives today. Let’s take a look back at how two cities that acted differently when faced with a health risk can provide insights for today’s leaders. In Philadelphia, on September 28, 1918, nearly 200,000 people attended a parade for the war effort, even though 10 days earlier, the city’s naval shipyard was infested with the influenza virus. The city’s leadership allowed the parade to go on, despite the health risks, and they experienced the consequences of doing so in lives lost. Within the two weeks after the parade, more than 600 Philadelphians died from the virus. At the peak of the Philadelphia epidemic, 1,700 citizens died on a single day. Now, let’s go to St. Louis, which back then was one of the top ten largest U.S. cities. Under the leadership of its Health Commissioner, Dr. Max Starkloff, the city canceled public gatherings, from football games to Halloween parties, closed schools for ten weeks, and even stationed police officers in department stores to keep people from lingering. While businesses bitterly complained, the commissioner was a long-term, well-trusted health expert who had the courage to champion bold actions that other cities resisted. St. Louis took action within a day of the first cases arriving. Philadelphia waited for over a week before taking infection prevention steps. Based on a 2007 Journal of the American Medical Association article, researchers found St. Louis experienced one of the lowest excess death rates in the nation: 358 per 100,000 people. In contrast, Philadelphia’s was over twice as high, with 748 excess deaths per 100,000. Why are we now talking about this tragic event that occurred a century ago? While the world is different today, lives are still at stake when policies are not put in place from the top down to prevent the spread of disease or create healthy living conditions. Strong health leadership matters in making sure smart policies are put in place. One policy that can help encourage people to stay home when they are sick – and prevent the spread of disease – is an earned sick leave law. This law requires employers to allow people to take paid time off for illness or injury for themselves or their family members. By allowing people to take time off when they are sick, the spread of infectious disease is reduced. This is an especially important issue for people who work in the food industry or care for children or the elderly. We don’t need a global pandemic to see that policy saves lives. The current hepatitis A outbreak hammers home the importance of earned sick leave policies for all workers. For instance, in 2018, San Diego County experienced a public health crisis, with the nation’s largest hepatitis A outbreak in years. County officials took a range of actions to reduce risks, and now San Diego has one of the best sick leave policies in the country, earning a gold medal from CityHealth. Other cities are now fighting hepatitis A, norovirus, and other outbreaks that could be better limited with widespread earned sick leave policies. Last year, a Detroit resident who worked as a crewmember at McDonald’s was diagnosed with hepatitis A, exposing countless customers to the virus. 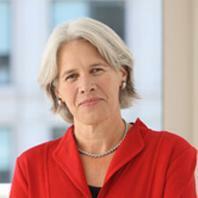 CityHealth reports no medal for earned sick leave in Detroit. Look here to see whether your city has a strong earned leave policy. 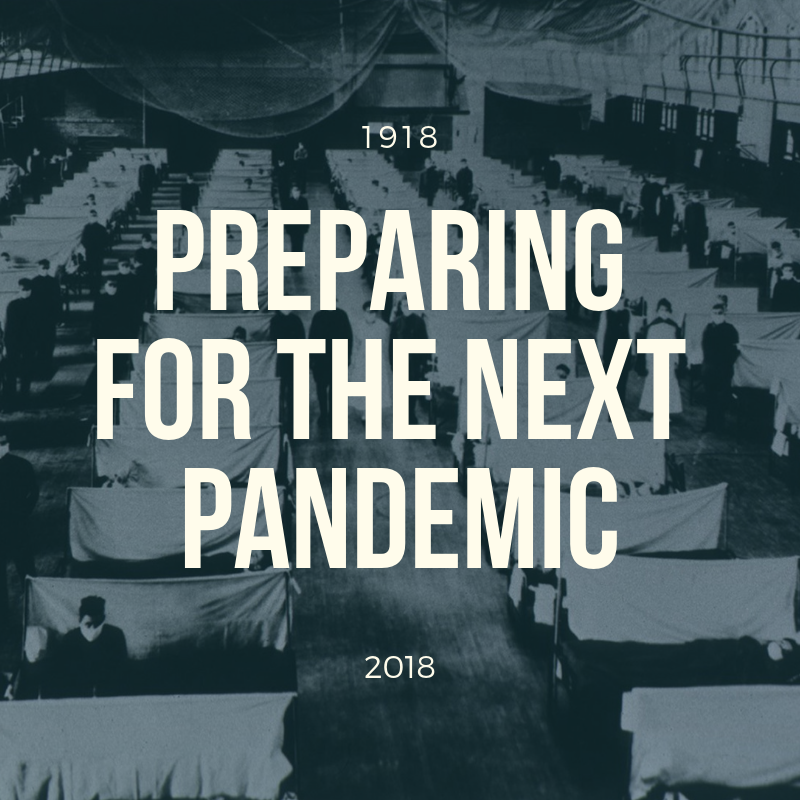 So, what are the lessons today of the Spanish Flu of 1918? Policies matter. Policies such as earned sick leave, affordable housing to avoid unsafe, overcrowded conditions or restaurant grading can create healthier urban environments. Leadership matters. The lead health official should be the city’s chief health strategist - a trusted, respected, knowledgeable professional who is engaged with policymaking at the cabinet level, empowered to be a health champion, and skilled in difficult decision-making situations. Sharing resources and strategies is critical. Information and resources must be shared between cities, counties, states and the federal government. Strong relationships between health leaders – like those fostered by the Big Cities Health Coalition – allow innovations, successes, and failures to be learned quickly. At the 100th year anniversary, let’s reflect back on the profound, devastating impact the “Spanish Flu” had on this country’s cities and have it serve as an important reminder for today’s metropolitan leaders. Smart policies and strong leaders will better protect our health and our families, whether it's a moment of medical crisis or for our long-term well being.